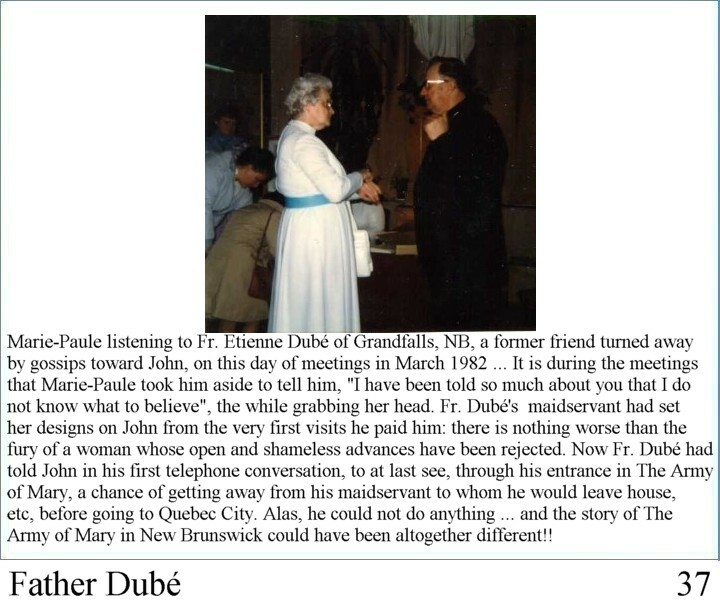 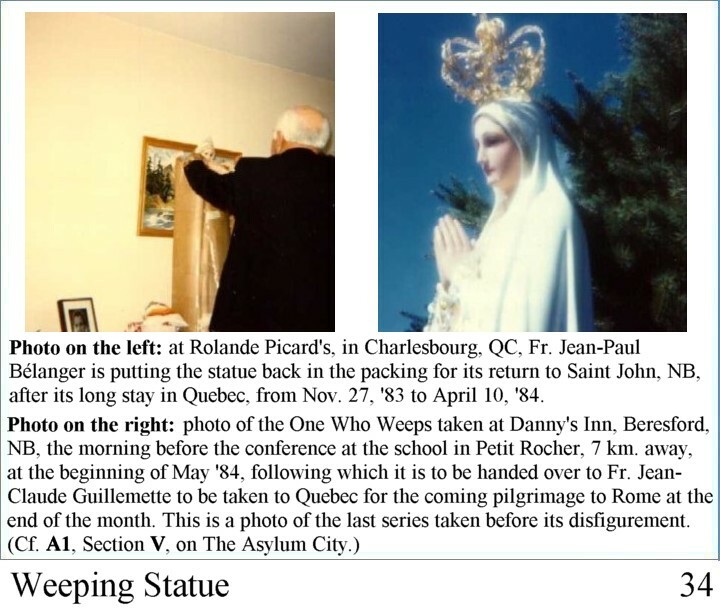 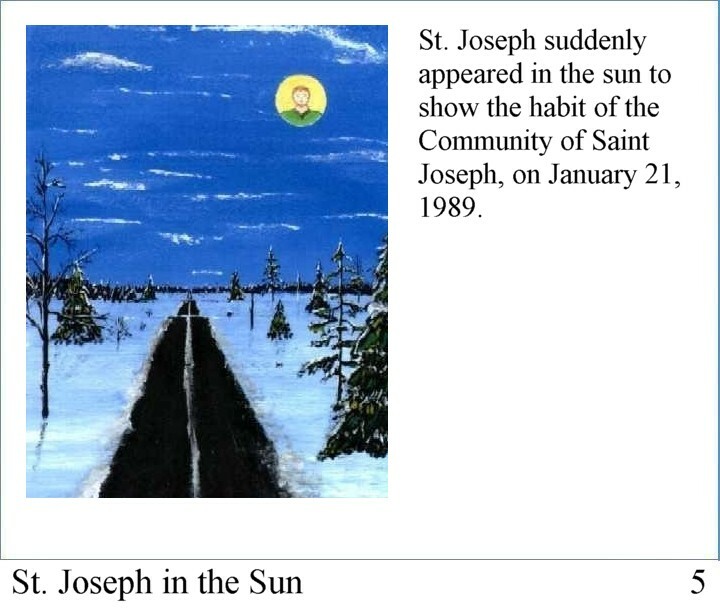 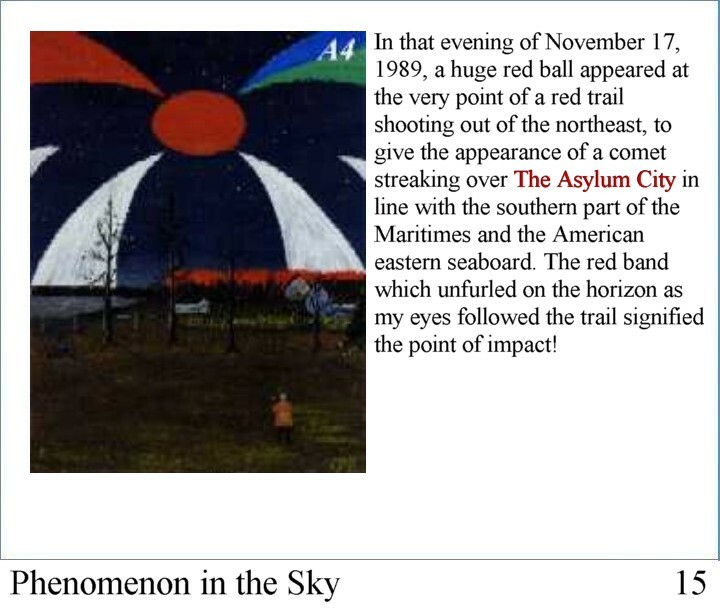 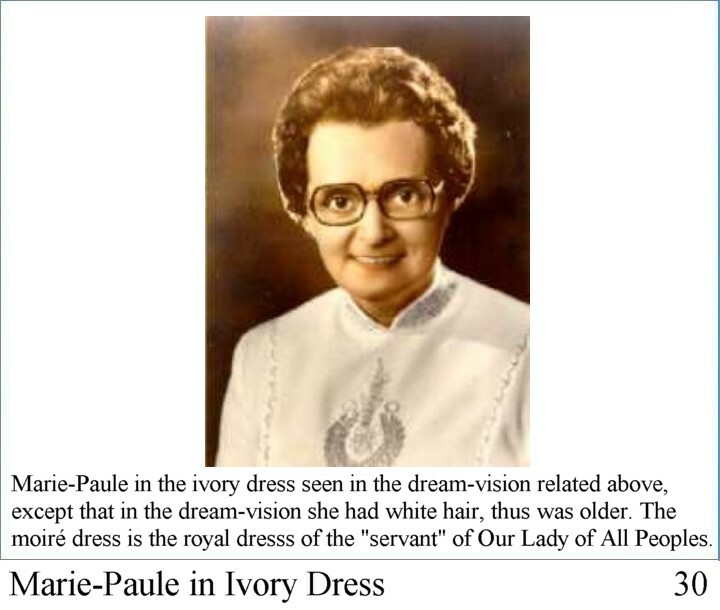 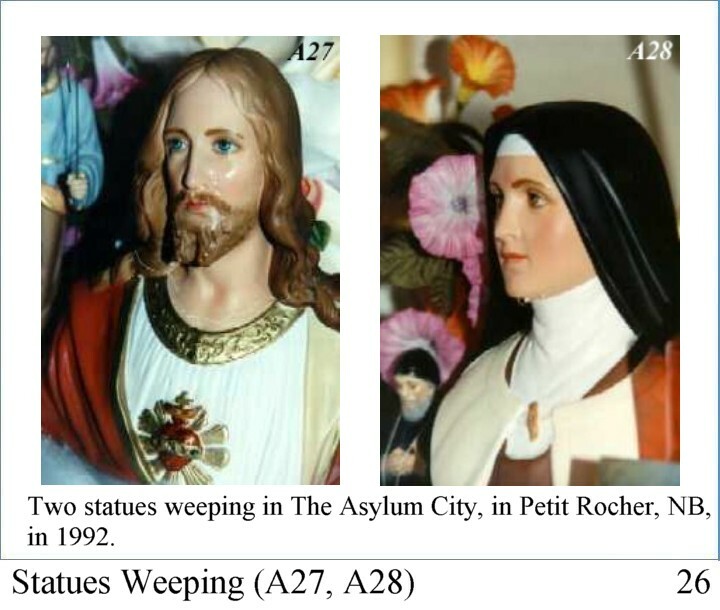 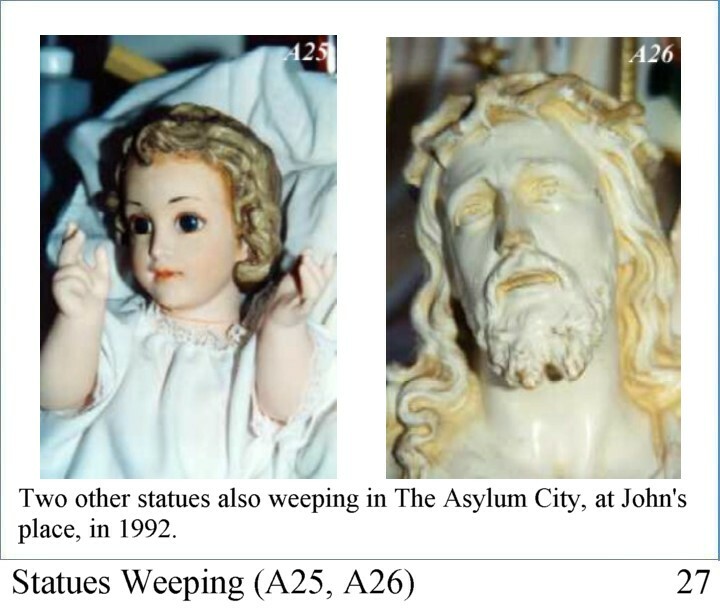 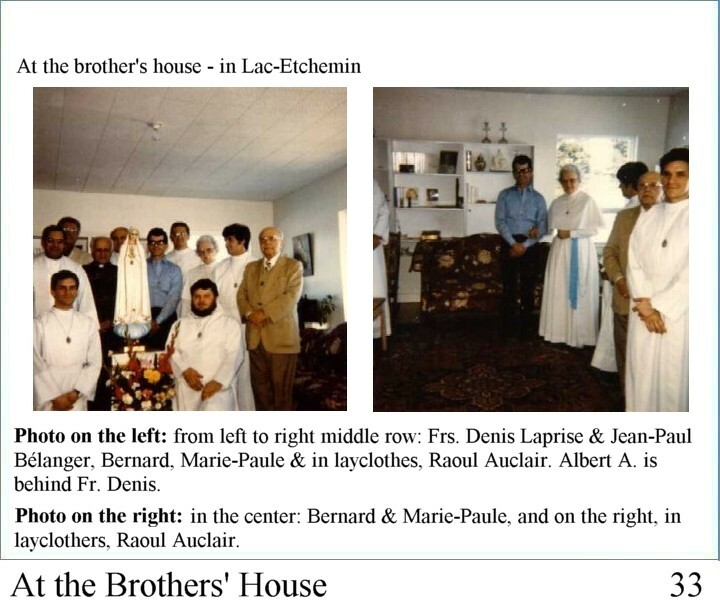 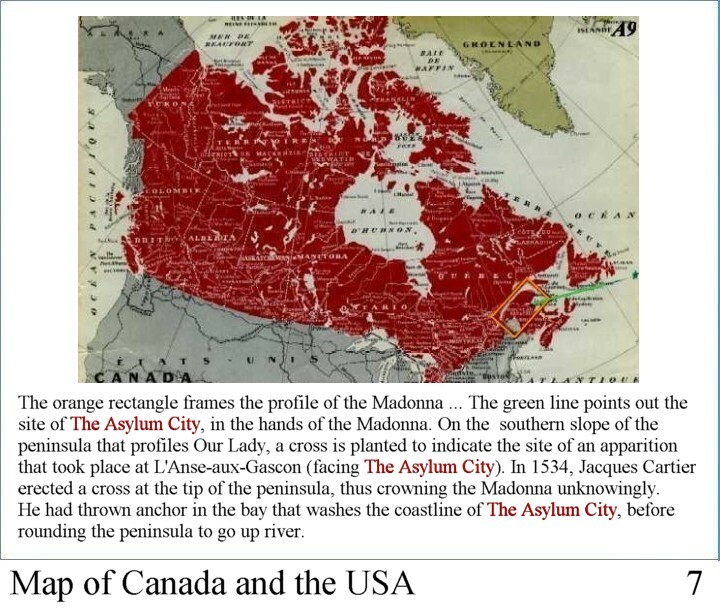 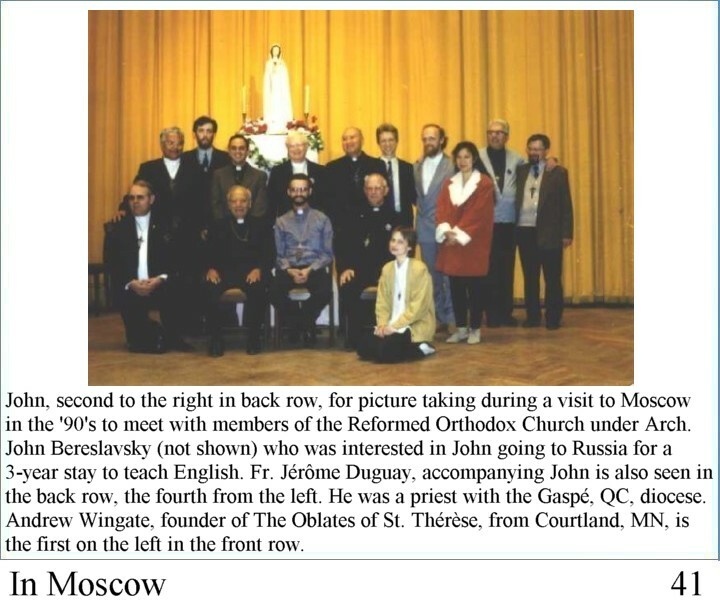 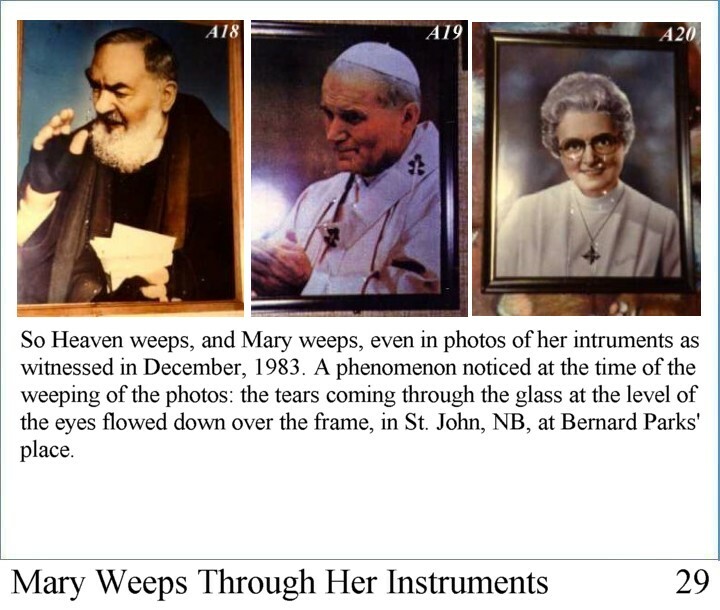 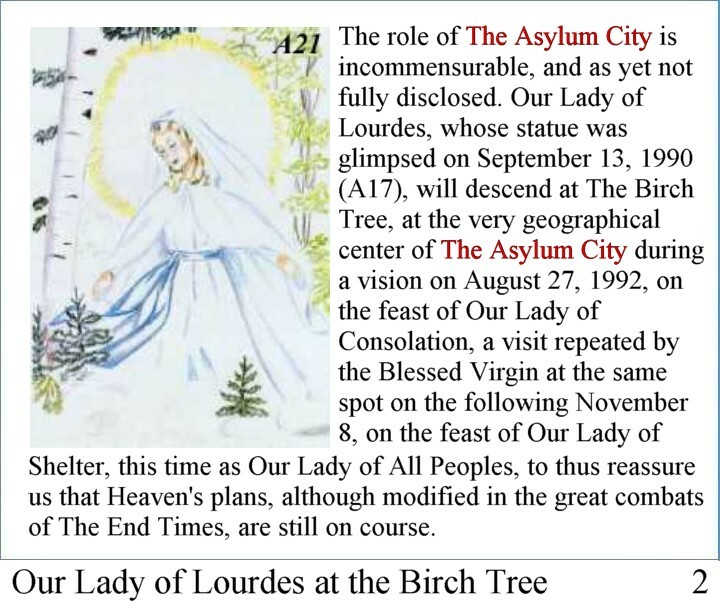 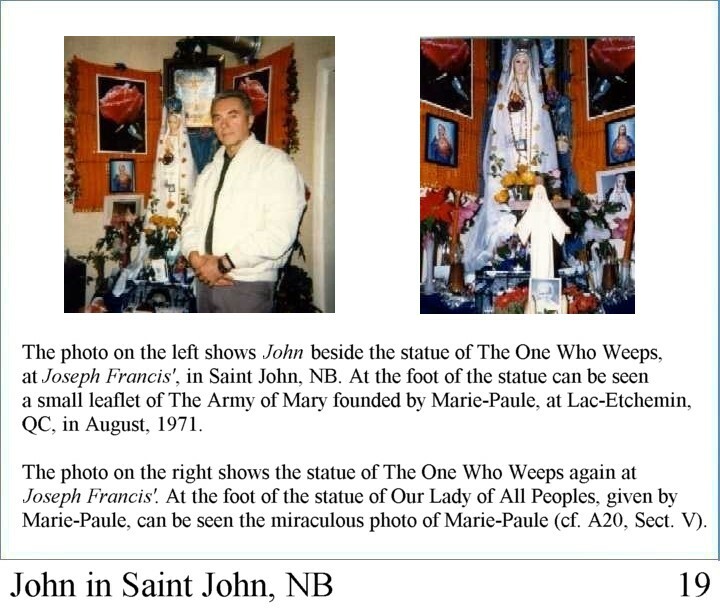 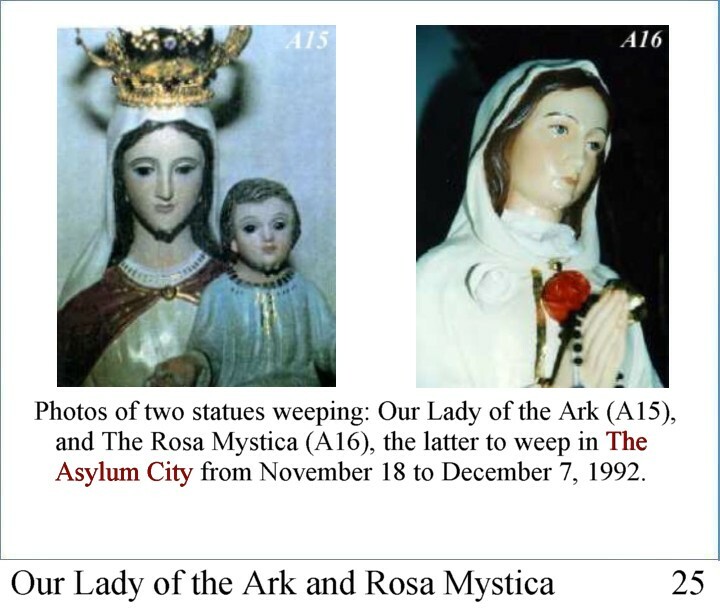 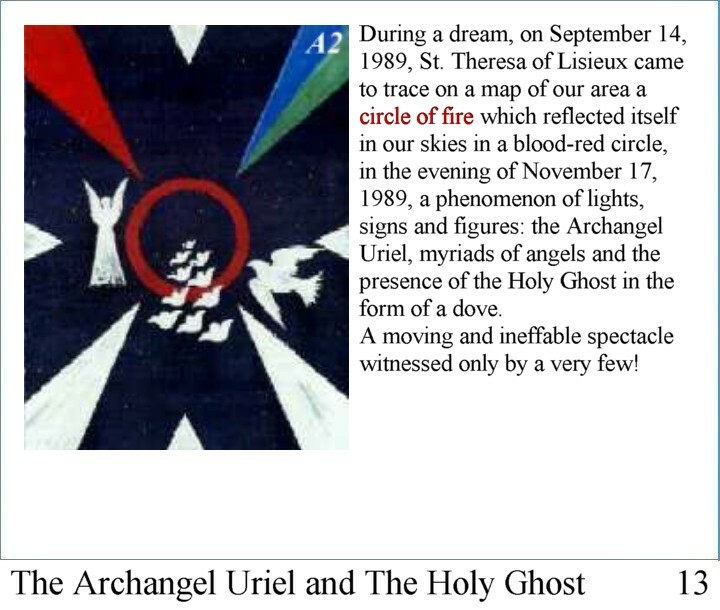 St. Theresa of Lisieux, in a dream-vision in 1989, to form The Asylum City, in northern New Brunswick, Canada. 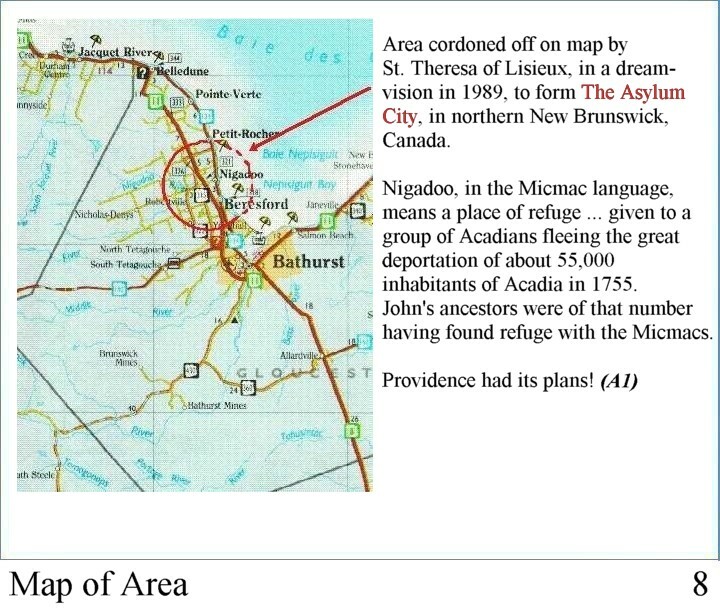 Nigadoo, in the Micmac language, means a place of refuge ... given to a group of Acadians fleeing the great deportation of about 55,000 inhabitants of Acadia in 1755. 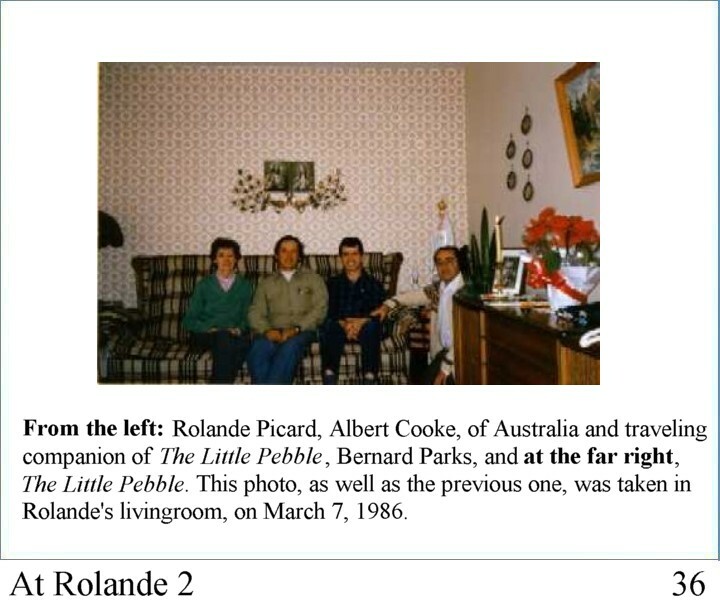 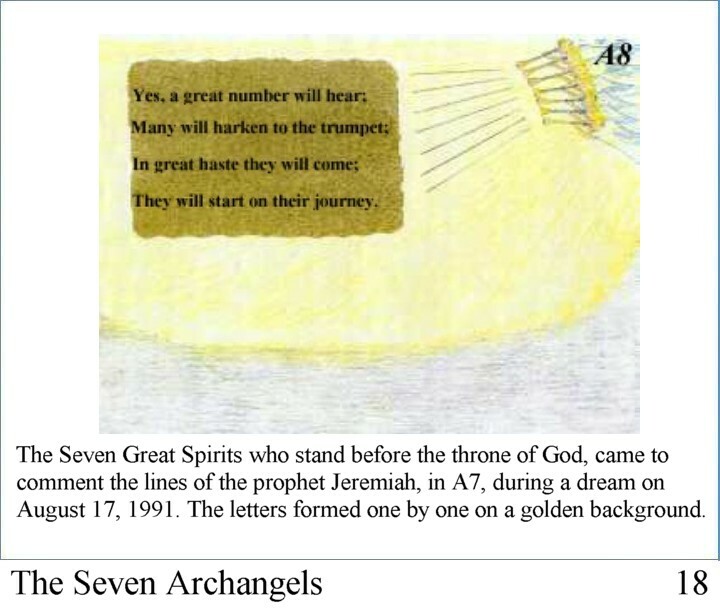 John's ancestors were of the number having found refuge with the Micmas. 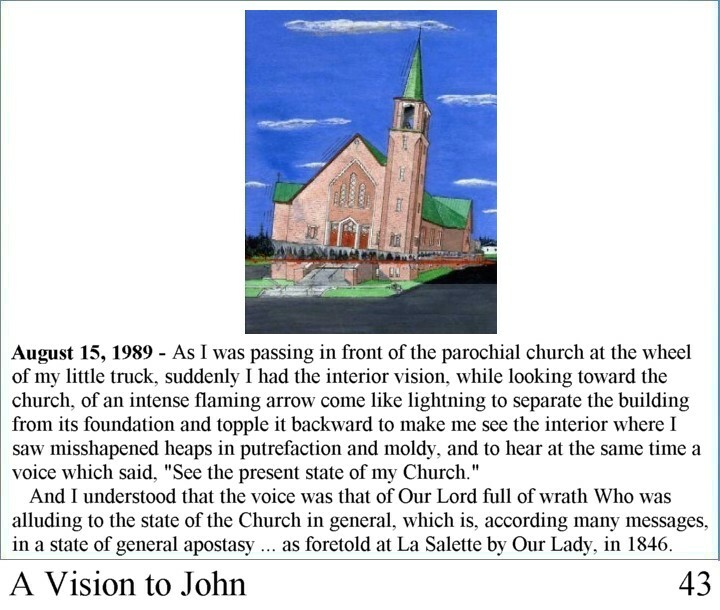 We are no more in the Church of Peter, but in the Church of John which will mark the 3rd millenium, as the Church of Peter marked the 1st and 2nd millenia after the death of Christ. 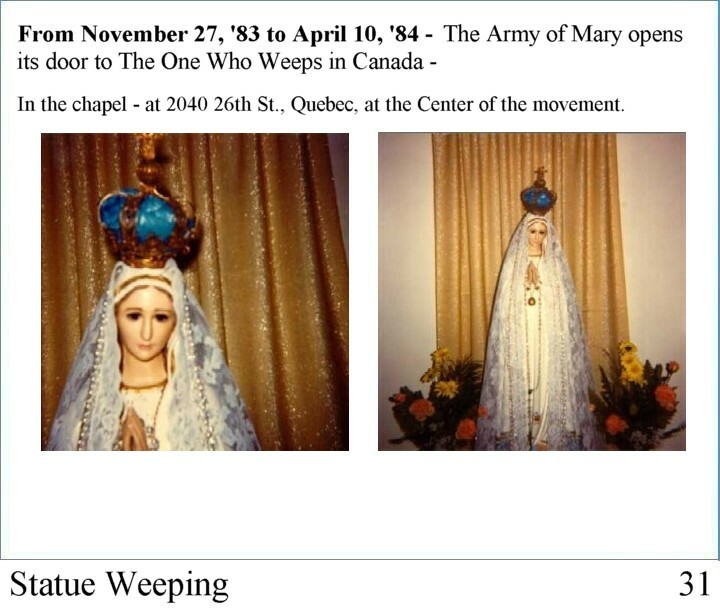 Everyone should now abide by Our Lady's admonition, "To those who do not believe, I say, You want to continue in your disbelief?! 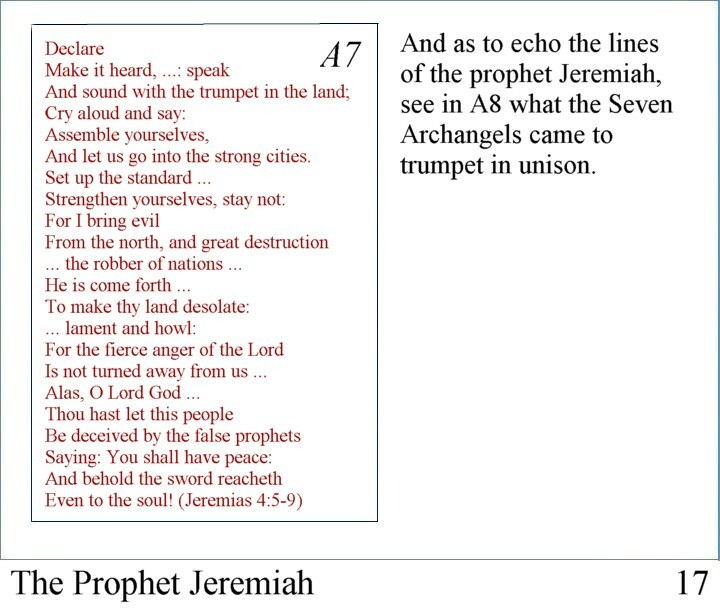 Let it be so.'" 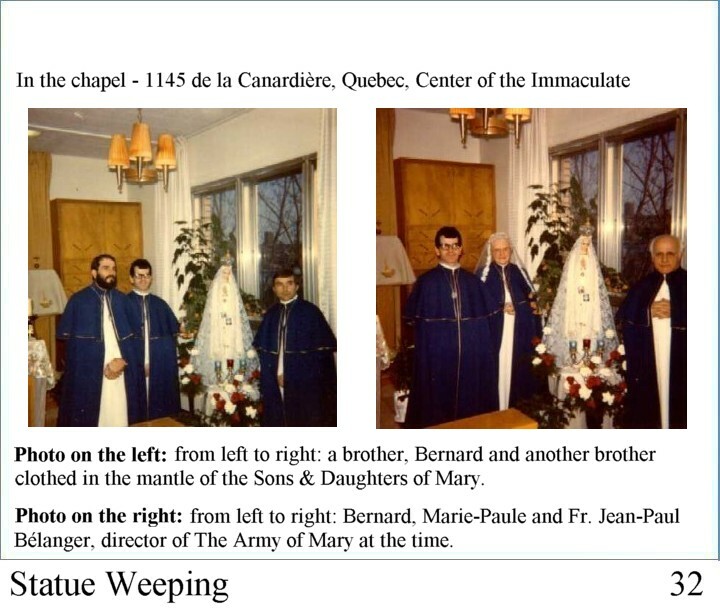 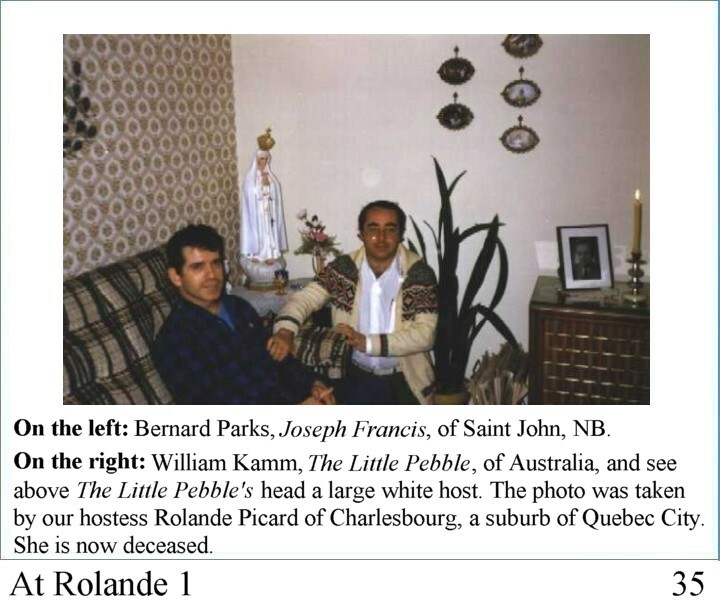 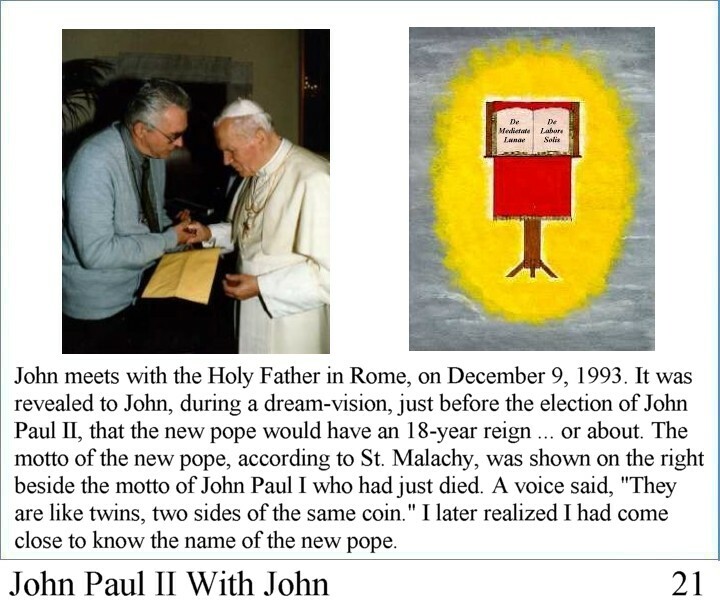 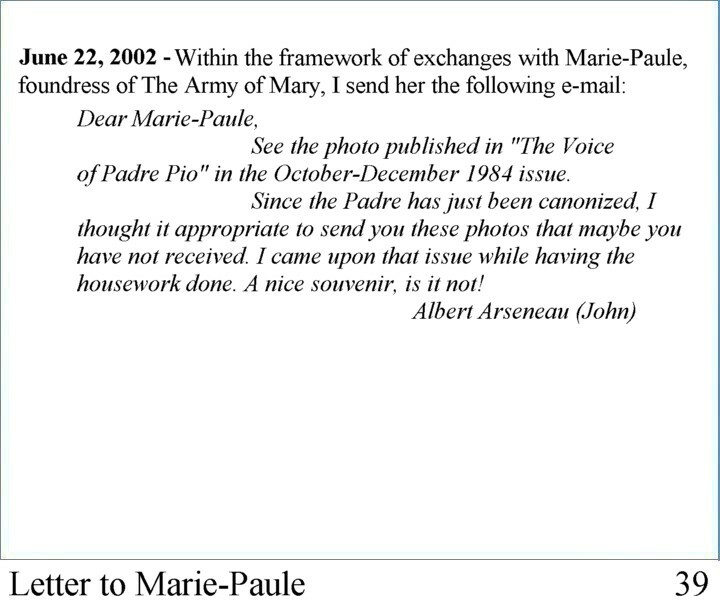 * It had been said to John/Albert, in 1978, at Lourdes during a pilgrimage that the new pope would have a reign of 18 years, at the news that John Paul I had just passed away. 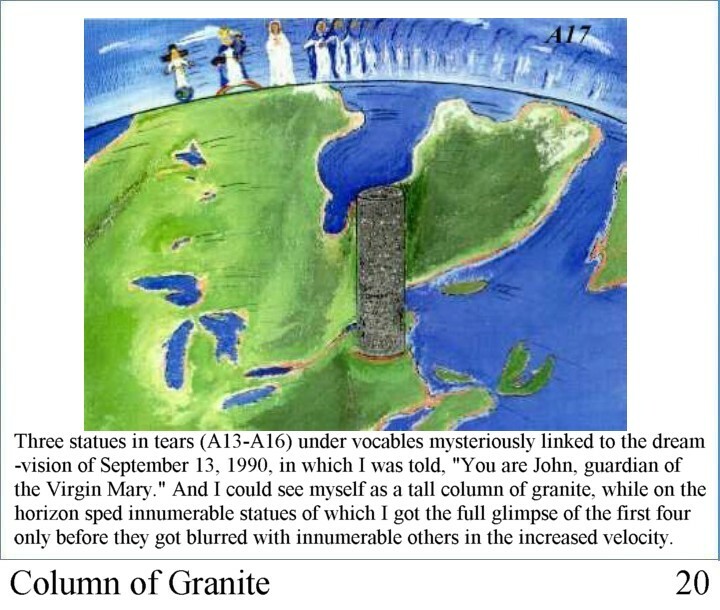 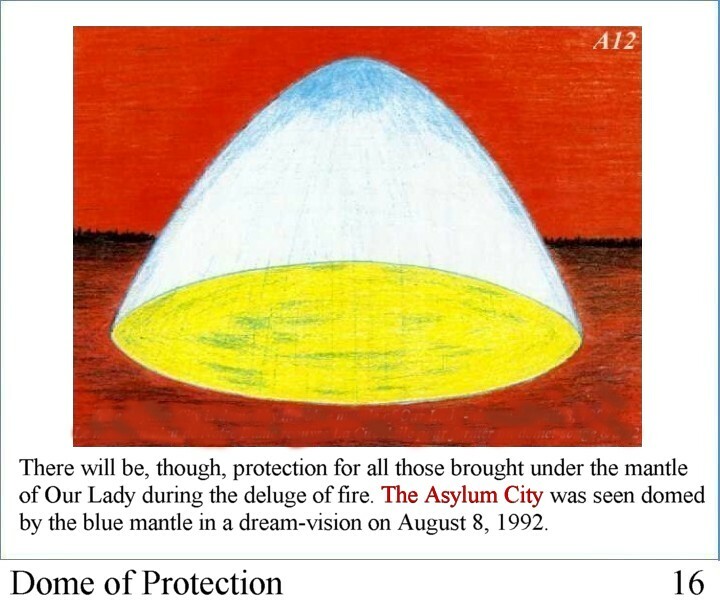 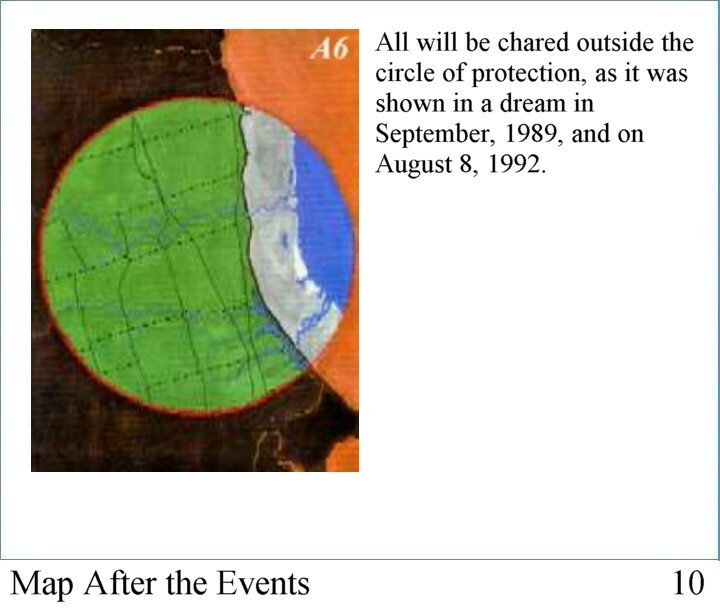 Photo of the dream-vision given to John/Albert on July 26, 2005, during which he saw himself brought up into the clouds and come upon a conversation going on between God the Father and Moses in which much concern was expressed regarding Joseph Re, a collaborator to The 3rd Testament, expressed in these terms which ended the conversation, "And what is to become of him?" 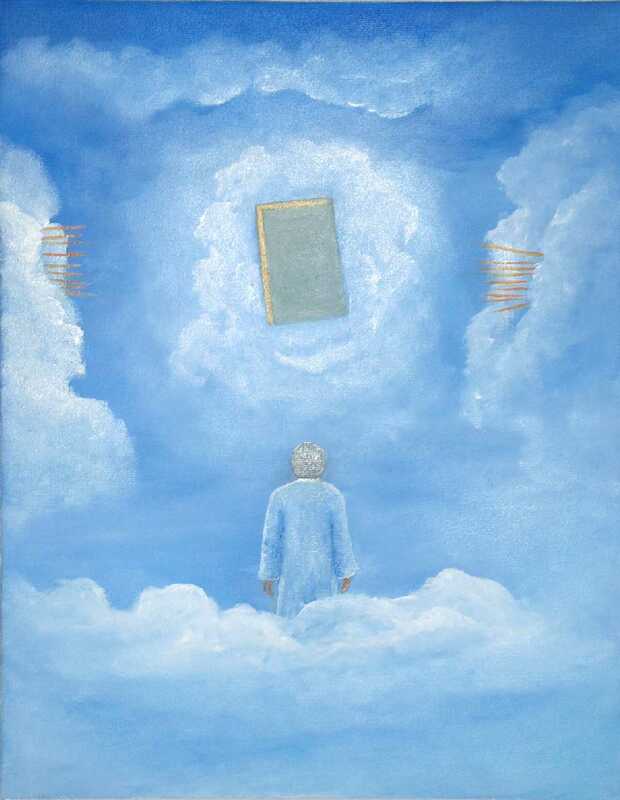 What happens when someone with a major role or mission goes off track? 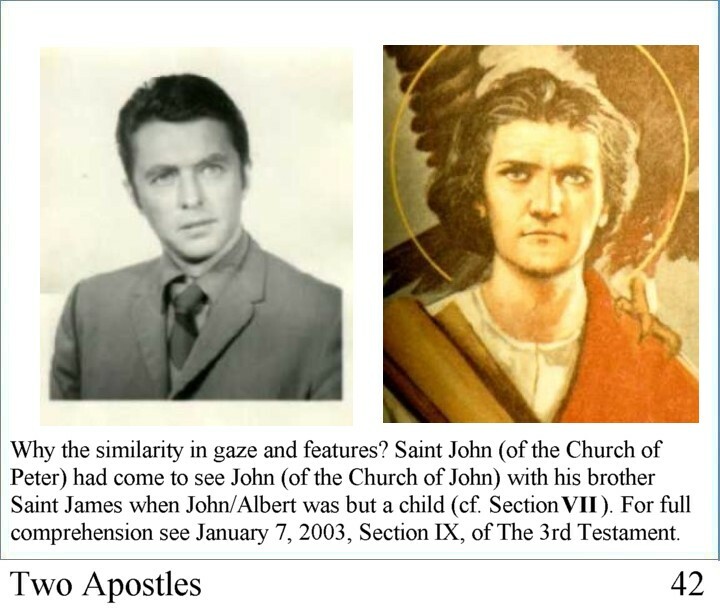 Incredible to say, Heaven has to intervene, and this is what happened to a collaborator of John's for the editing of The 3rd Testament. 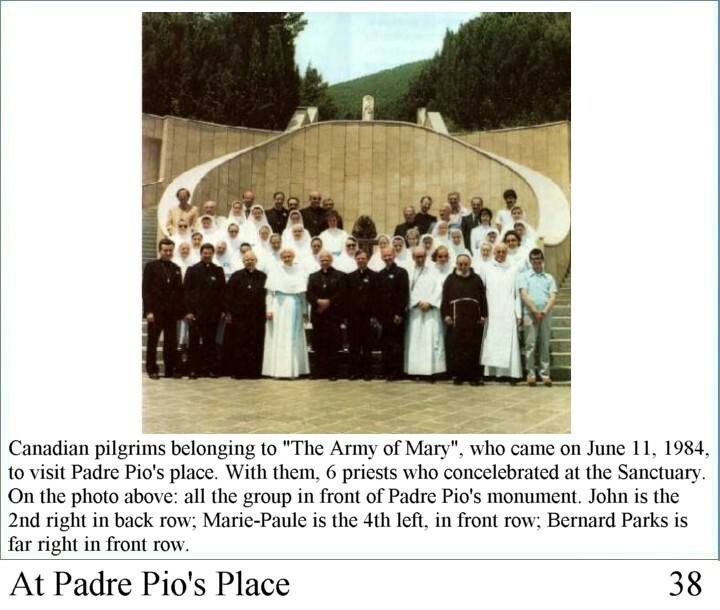 The photo above will illustrate in a dramatic fashion the intervention of The Father, Who came to express his deep chagrin over the defection of this collaborator, who more than once insisted on following his own will, despite his deep knowledge of The Divine Will exposed by the great Italian mystic, of Corato, Italy, Luisa Piccarreta. 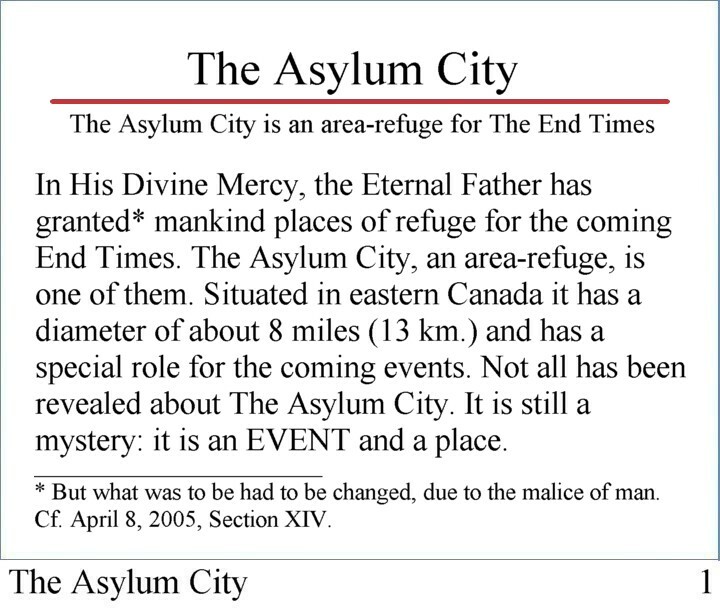 This is tantamount to treachery and becomes part of the Mystery of Iniquity. 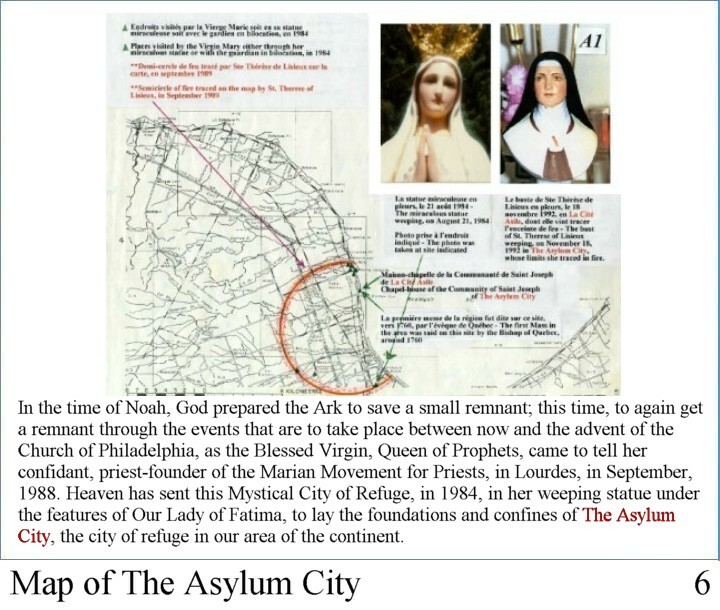 This insistence of doing "his own will" was an open door for the Evil One to give that collaborator misinformation upon misinformation in such a subtle way to even fool the best. 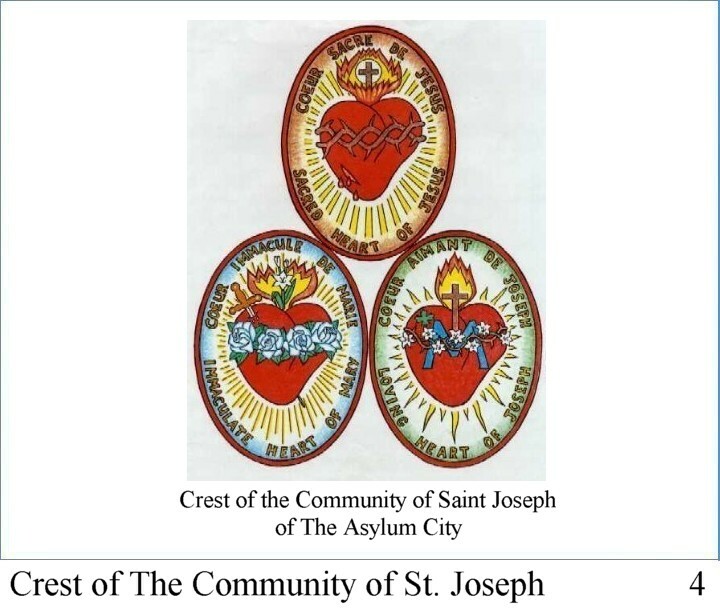 And although advised of this intervention by The Father, that collaborator still insisted to express his righteousness, even to the extent of saying he could not make a mistake as "he was a direct channel of wisdom" between The Father and John, guardian of Mary, and the instrument chosen for the establishment of The Asylum City and the Community of St. Joseph, called to work in unity with Marie-Paule, the servant of Our Lady of All Peoples, in Lac-Etchemin, QC. 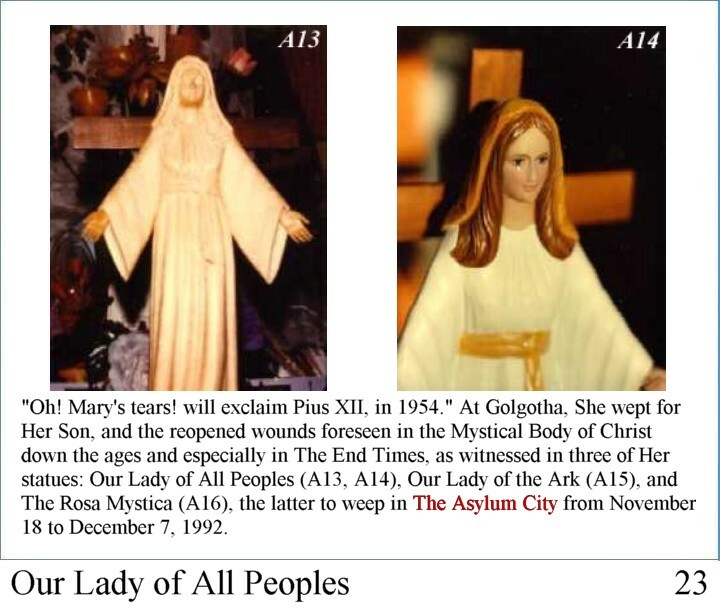 From the start this collaborator was told by Heaven to leave his home, in Cincinnati, OH, contaminated by his daughter steeped in pentecostalism, who came to own her father's house, and seek refuge as far as possible, elsewhere, in order to be free from any ill-effects. 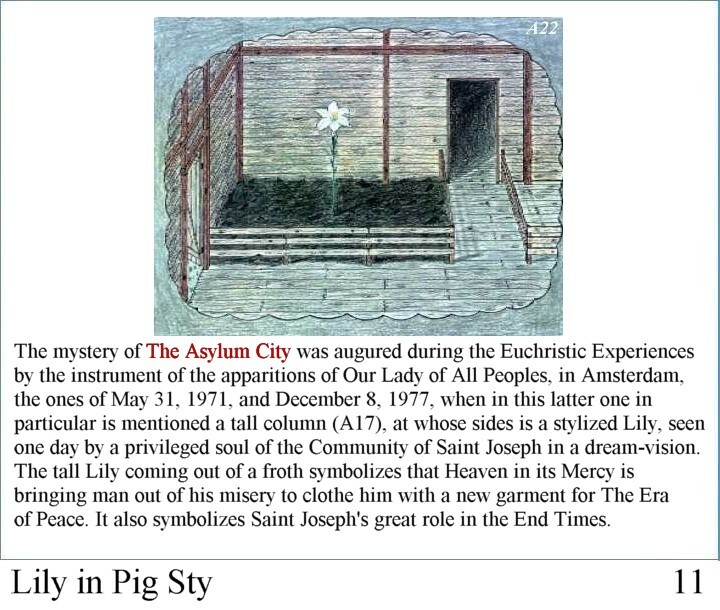 But he stubbornly refused, thus giving free entry to the Evil One to introduce his falsehood in the answers that Heaven was giving him. 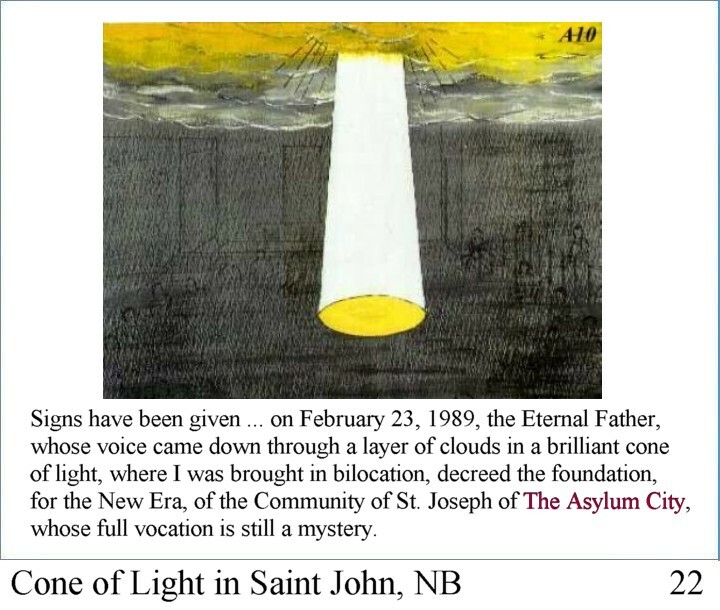 This falsehood was so wily that it took the intervention of The Father in conversation with Moses, and numerous other dream-visions to John, in order to alert him, showing the collaborator in quicksand with the extreme danger of being completely sucked in also. 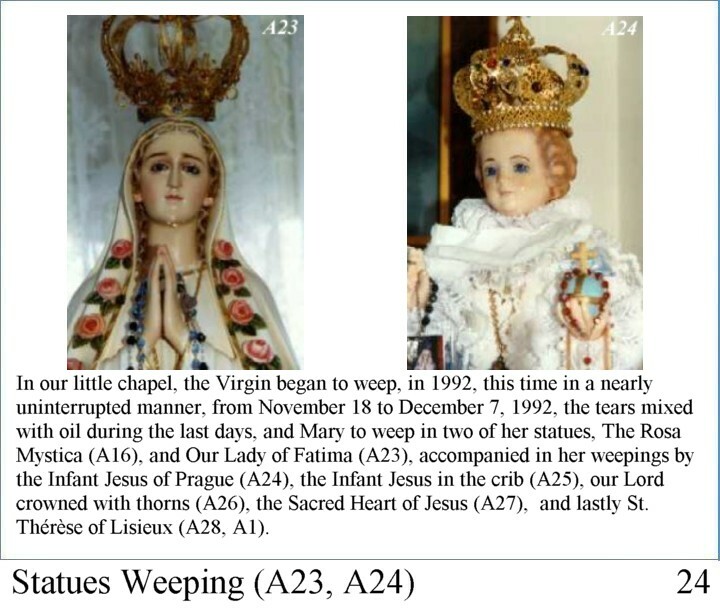 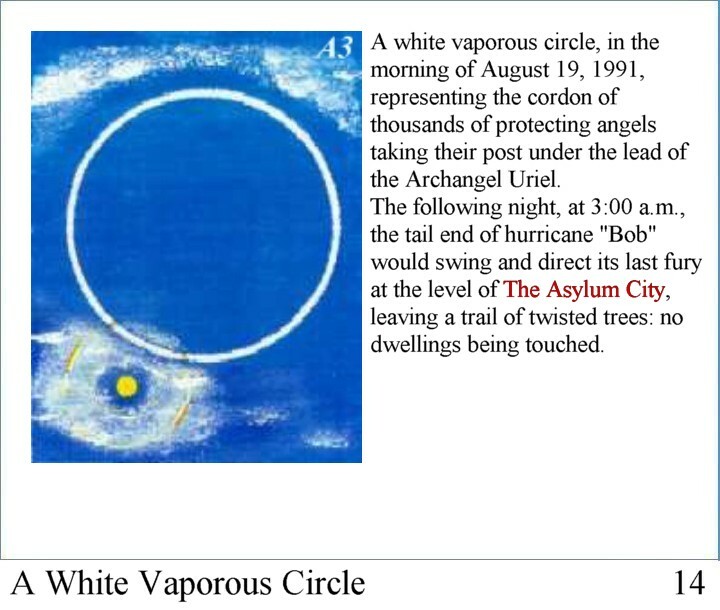 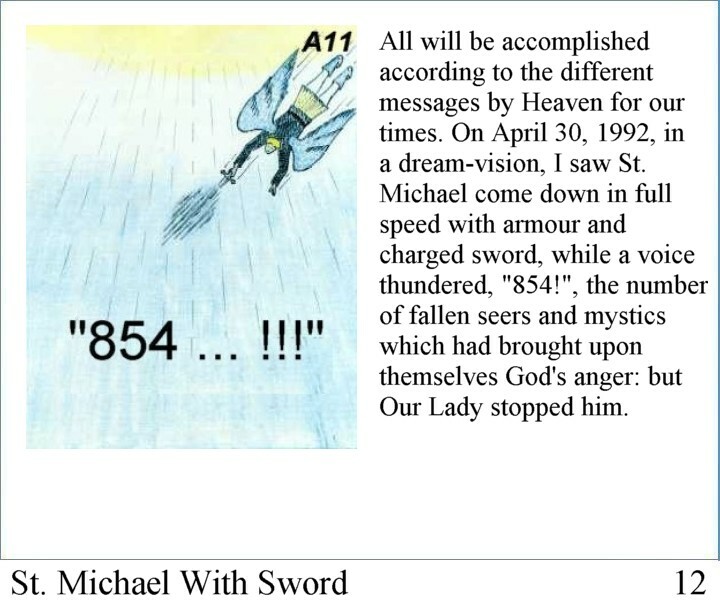 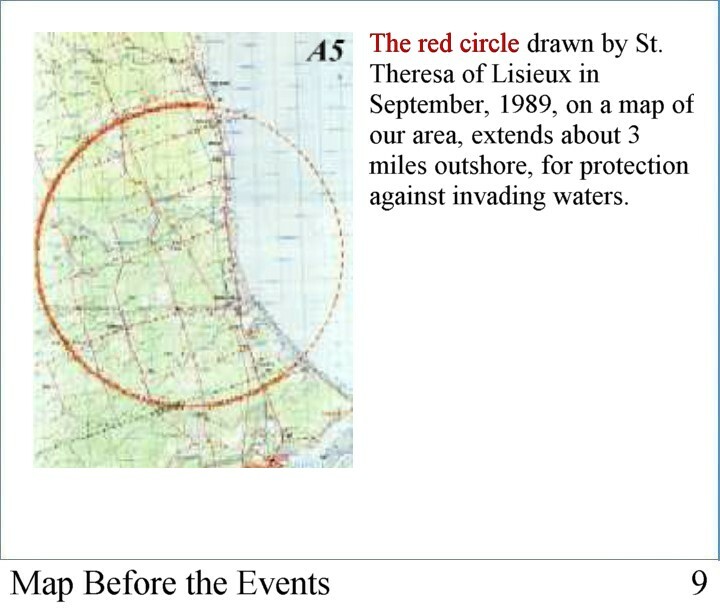 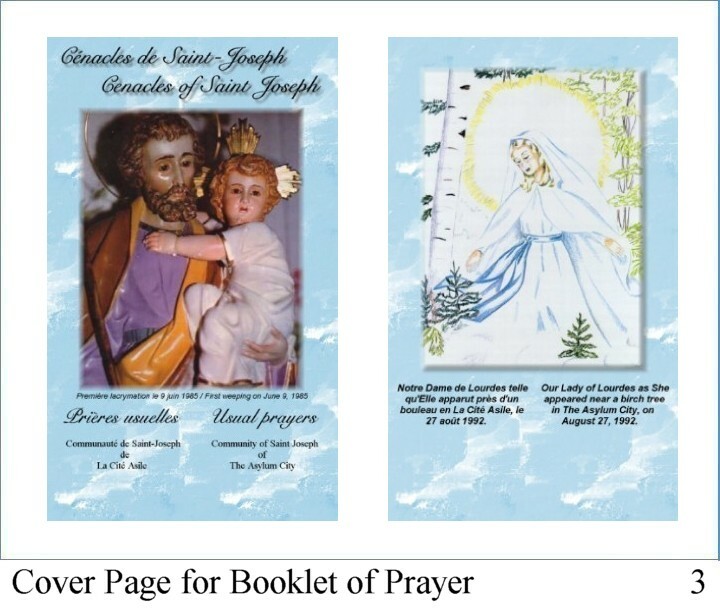 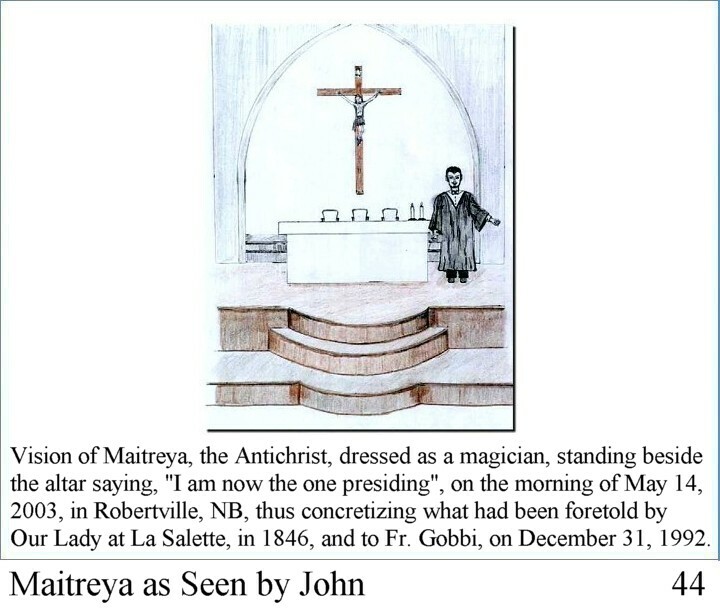 The extent of the contamination, that crept in the information forwarded by the collaborator, now demands a complete revision of The 3rd Testament by the angels who will at the same time translate it into 70 tongues and major dialects. 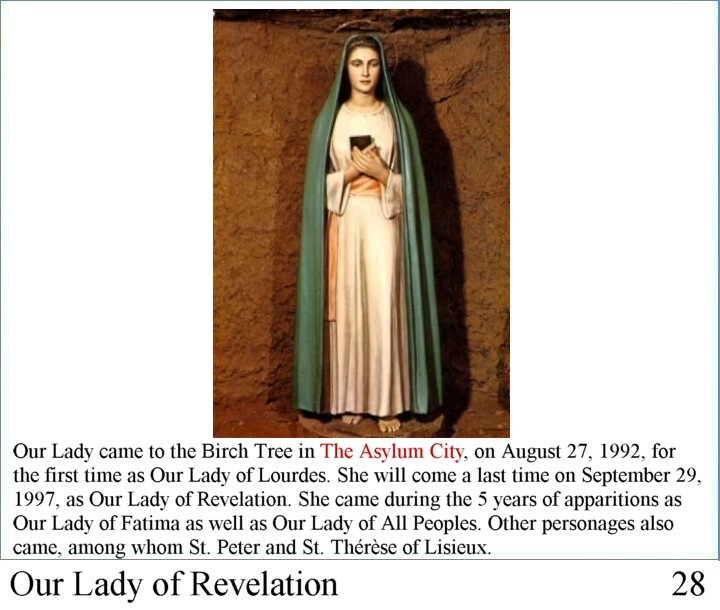 So this is the sad story of an apostle gone astray.